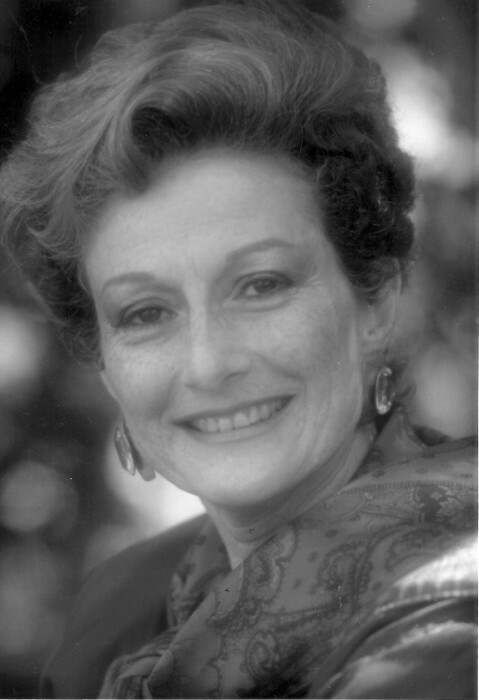 Sharlene B. Edelstein (Gerrick), of Longmont, Colorado, passed away peacefully at the age of 85, on Sunday, February 3, after a long battle with chronic illness. She is preceded in death by her mother and father, Max and Sophie (Berman) Gerrick; her step-mother Sophie (Wojciechowski) Gerrick; and her sister, Ellie (Abe) Reichstien. She is survived by her sister, Shirley (Pete) Rappold. She is also survived by her children, Steve (Joan) Edelstein, Sheryl (Shane) Noon, and Morris (Patricia) Edelstein, as well as numerous nieces, nephews, grandchildren, and great-grandchildren. She was the daughter of Polish immigrants, born on July 24, 1933, in Chicago, Illinois. She later moved to Brownsville, Texas, where her father was in the produce business. She graduated with honors from the University of Texas in Austin and attended medical school before marrying and raising a family. She was married to Ben Edelstein and settled down in Harlingen, Texas to raise a family. She loved Collie dogs and was known in town as the Collie lady. She raised numerous litters of Collies. If you find a Collie in Harlingen today, it is probably descended from one of hers. She loved traveling to dog shows with her Collies and could count a number of Champions among her dogs. She also loved adventure and moved first to California, then Fort Wayne, Indiana, before settling in Longmont, Colorado. She had a business selling jewelry and art for a time, and later was a partner in a business selling medicinal herbs. In Colorado, she began raising show dogs, but this time fell in love with Rottweiler dogs. Her dogs were beautiful and had long names with many initials and titles. She loved to paint and loved enjoying the beautiful outdoors of Colorado with her dogs. Graveside Service will be held Friday, February 8, 2019, at 10 AM at the Hebrew Cemetery of Brownsville on the corner of East 2nd and East Madison streets. Her memory will be cherished by her family and all in her adoptive Colorado family. May she rest in peace and may her soul be bound up in the eternal bond of life. In lieu of flowers, donations may be made in her memory to the Longmont Humane Society at 9595 Nelson Road, Longmont, Colorado 80501 (303) 772-1232.